As a result of the considerable interest shown in the book since posting the details below, the book is now published and is also on sale at various outlets from Newport to Blaenavon. 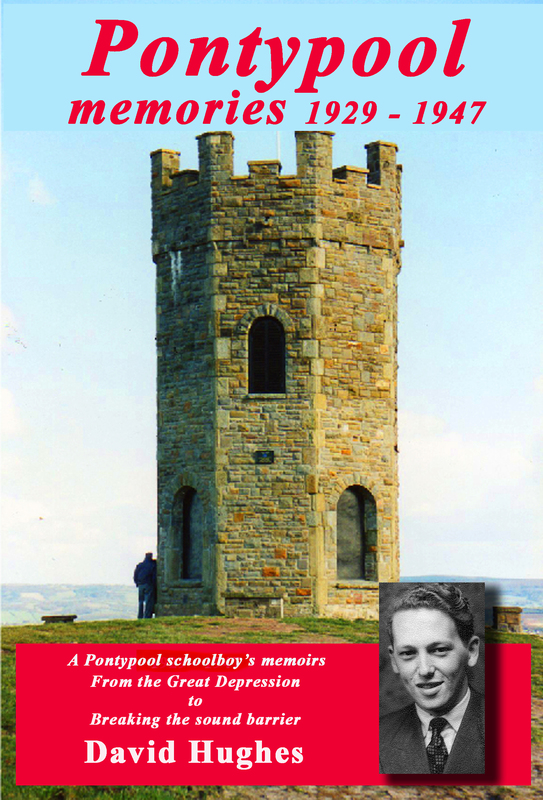 I have been asked by the Pontypool Museum to do a book signing at their open day on Saturday 27th November starting at 2.30p.m. I understand from staff at the Pontypool Museum that an article about the book was published a few days ago in the Free Press. If any visitors to this blog would like to come along to the museum on 27th for a chat I shall be pleased to see them. Over recent months I have been receiving an increasing number of emails, and some phone calls, suggesting that I publish the contents of this blog as a book. With this aim in mind I have spent the last two months preparing a book manuscript which contains the material in the blogs, some additional material, some of which has been sent in by visitors, and some corrections – particularly in the case of the West Mon tragedy as I now have details from the Coroner’s Report and other relevant information. The book is a paperback with 133 pages. Inside illustrations in black and white with two coloured illustrations on the back cover.